Finding Joy In Guiding The Ship Of Your Life To the Harbour Of Eternal Bliss! Thank You For Taking The Time To Know About Us. Striving for excellence in Honest Holistic Healing of Mind And Body for all to regain the joy of living! 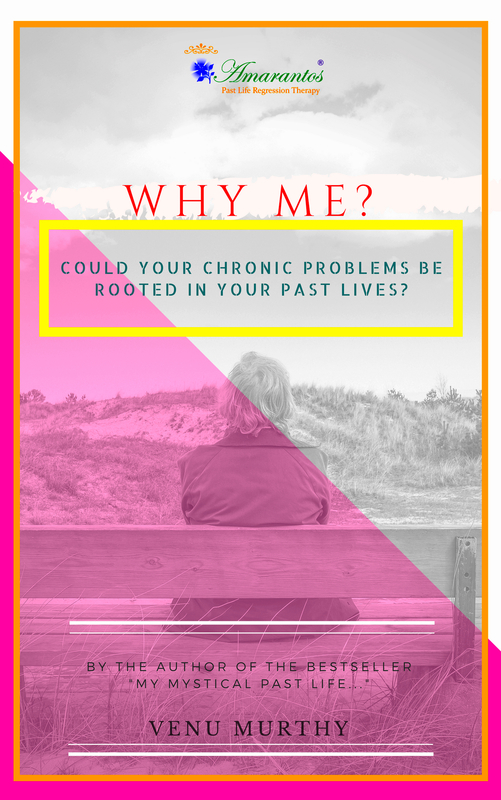 Based upon the battle-tested ancient wisdom infusion with the latest findings, improvised to provide evidence-based healing for the problems of this ethos. 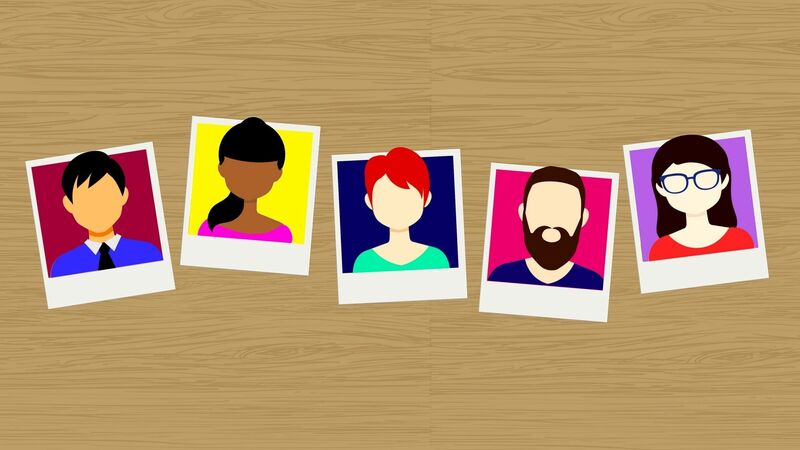 By fully leveraging the strengths of the latest technology in unison with the irreplaceable personal contact to provide world-class health care. Passionate about serving and healing. Mr Venu Murthy is also a most sought after Technologist. Globetrotter. Innovator of a very advanced technology. He is published author of technical courses. 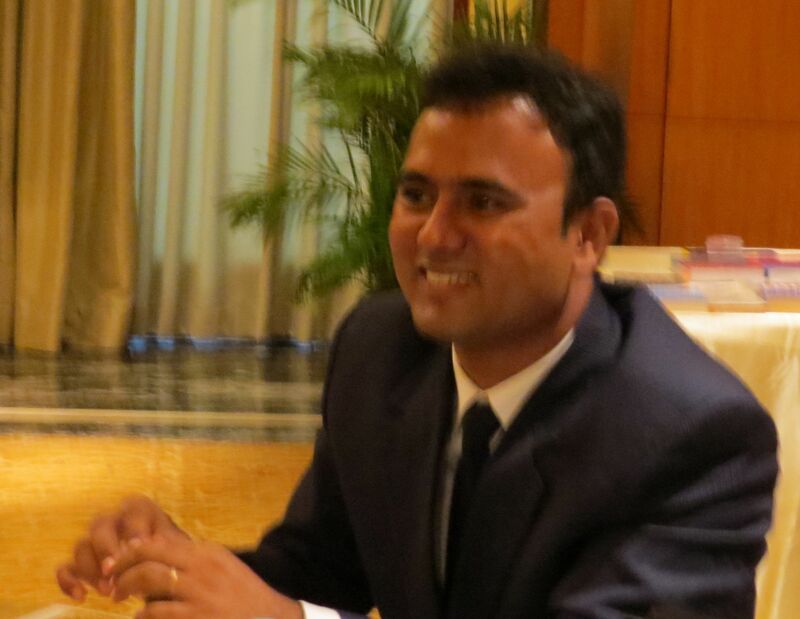 He studied in Army School Bangalore and pursued a very successful Engineering Career. His most recent project has been in architecting the Airport Navigation system for Bangalore International Airport and now currently spearheading the Venz Group. He has been a student of Ancient Scriptures and Parapsychology for the past 20 years. Some years ago his life changed after rescuing an entire family committing suicide. That is when he found more value in programming minds to computers. 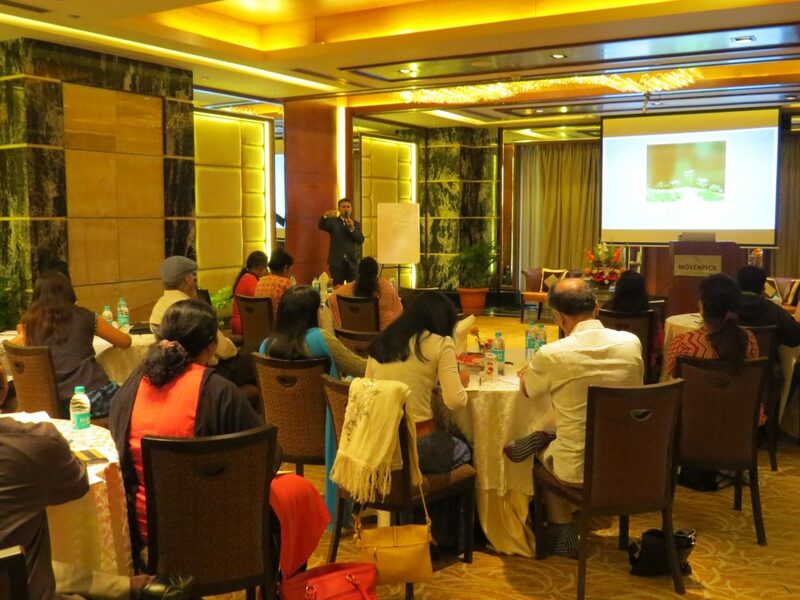 Half a decade ago he founded Amarantos Past Life Regression Therapy centre in Bangalore. He has been personally trained by the world-renowned psychiatrist Dr Brian Weiss M.D. at the Omega Institue in New York. 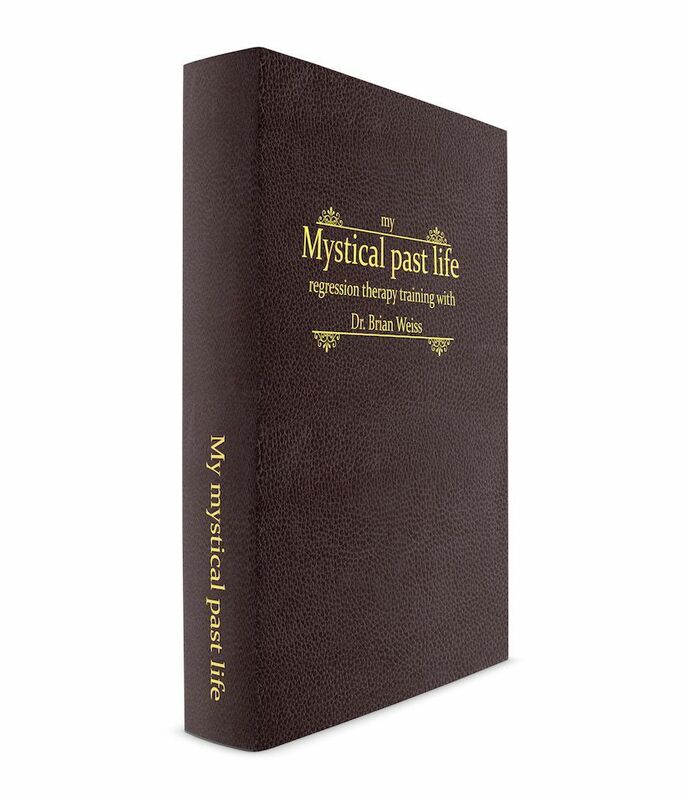 He is the author of Amazon Bestseller, “My Mystical Past Life”. 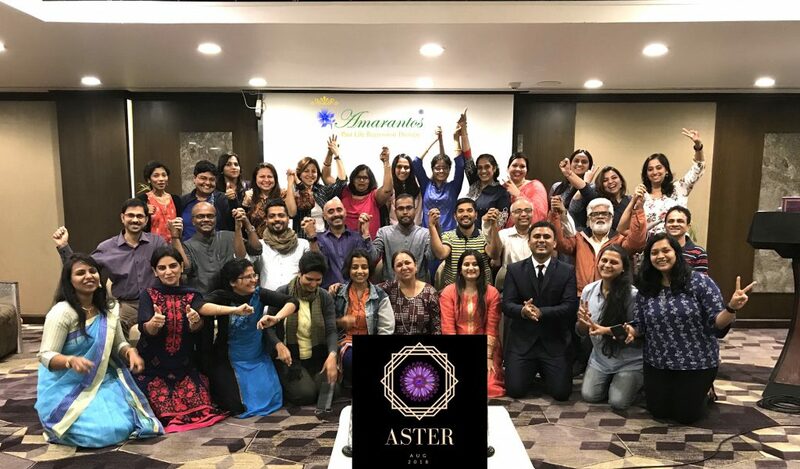 He is now personally mentoring genuine aspirants from various facets of life into being Past Life Regression Therapist to meet the explosive demand. Our Clients Are Our Heroes! Its the love, trust and references that we received from our beloved clients that Amarantos could sore to these heights! To safe guard the confidentiality of our clients we are unable to name them here. Else we are grateful to each one of them from the bottom of our heart. Venu drowned to his death due to a mishap in a swimming pool at the age of 10. Followed by another NDE at the age of 23. Venu’s spiritual hunger incited. Commenced unconscious search for the meaning of life in scriptures. Continuing Spiritual Pursuit internally. For family’s sustenance worked at Infosys, IBM, Unisys & such MNCs. Accoladed as the greatest technologist, published author & innovator. Exposure to Edgar Cayce, Dr. Raymond Moody, Dr. Ian Stevenson and Dr. Brian Weiss. Meeting Dr. Brian Weiss in Denver for a Past Life Regression Therapy Regression workshop where he mentioned about the Training. In co-founder’s life, where she experiencing a tragedy followed by paranormal activity. Confirmed by several sources. Co-Founders marriage and Venu witnessing immense grief for the first time. Murdered brother reincarnated as promised by him after his demise through dreams and mediums. Along with birthmarks, past life traits, fears, likings and other confirmation. But the grief continued and abated only with professional intervention. Coached By Dr. Brian Weiss M. D.
In The Omega Institute New York, USA. Started Amarantos on 19th July! Amarantos grew due to word of mouth and started having an year long waitlist. Which is when we started offering training to add genuine Therapists! Leaping ahead we enabled Doctors, Psychiatrists and Psychologists as well. Several of Amarantos Trained Therapists Have Launched Their Dream Of Practicing PLRT. Amarantos Finds Joy In Supporting Them and Seeing Them Grow. PLRT Can Heal Like none. 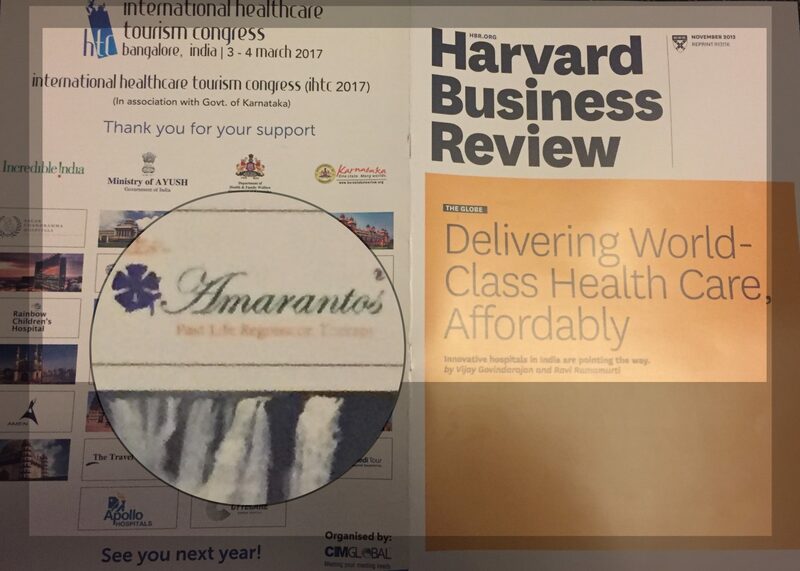 Now Amarantos has expanded to 100+ all across the Globe. 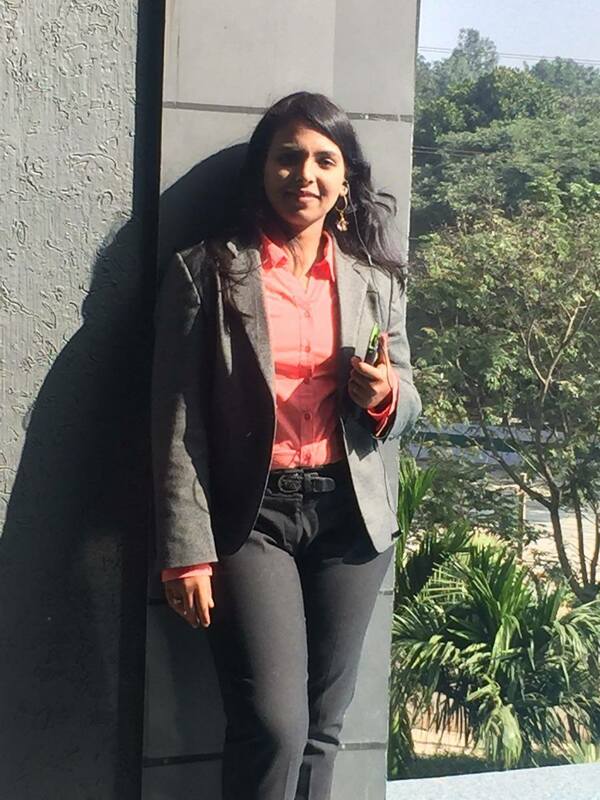 With headquarters in Bangalore. We have acquired 10 acres of land which is a 2 Hours drive from Bangalore to expand Amarantos. We maintain a professional relationship with our clients. Ensuring complete confidentiality of their information. Provide them with a respectful, safe, innovative environment to go beyond symptomatic cure… focusing on overall wellbeing. The secret to Unlock all healing! "Unheard Of Exceptional Consistent Performance!" Based on special request Mr. Venu Murthy conducts Past Life Regression Therapy Session in Bangalore.